So let's move on this month and look at another very important mineral that our bodies need. This time it's Hydrogen. 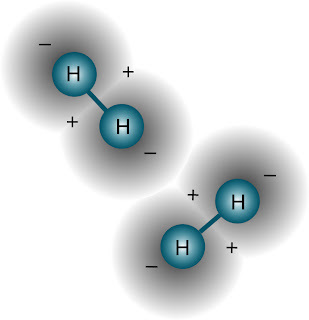 You are probably more familiar with hydrogen in water. You know, two parts hydrogen and one part water. H2O. Water is actually 11% hydrogen. Water is a huge component in most natural foods we eat and therefore, so is hydrogen. Where to Find Hydrogen in Natural Foods: Apricots, Asparagus, Blackberries, Blueberries, Broccoli, Brussels sprouts, Buttermilk, Cabbage, Carrots, Celery, Chard, Cherries, Eggplant, Fish, Guavas, Horseradish, Juniper tea, Kefir, Kohlrabi, Mango's, Milk, Muskmelon, Okra, Papaya, Parsley, Peaches, Pineapple, Prunes, Pumpkin, Radishes, Rutabaga, Sauerkraut, Sorrel, Spinach, Squash, Strawberries, Tomatoes, Turnips, Watercress, Watermelon, and Whey. I find it interesting that it's not so much the expensive creams and lotions that we put on the outside of our body that make a difference in the moisture of our skin as it is the wholesome natural foods we eat. I didn't know this! Thank you so much for the information!